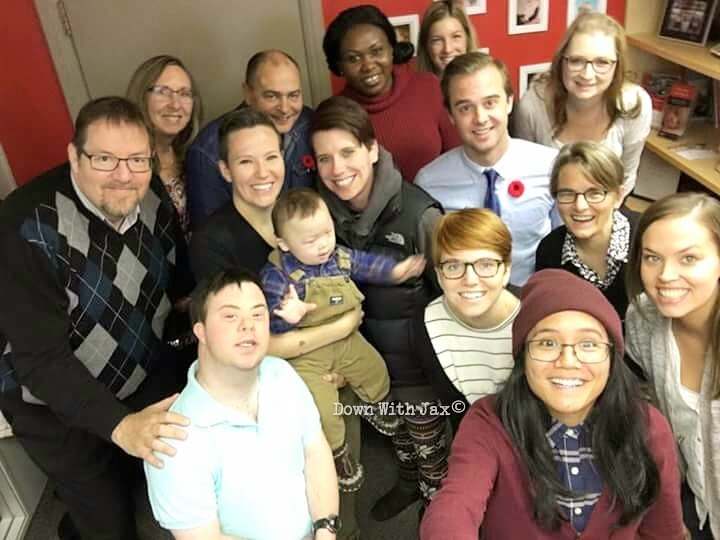 Canadian Down Syndrome Awareness week has come to a close, and so has our fundraiser. We had a lot of fun with this project as it was really the first fundraiser any of us have done. We all learned a lot in the process and definitely found the kinks that we would change next time. First off Alex and I have a couple people we want to thank as this would not have happened without them. Thank you Stephen Underhay for the gorgeous photo’s you very kindly gave us to use! Alex and Stephen came up with this entire idea and went with it. I helped with some logistics but they are definitely the brains behind this operation. Non of this would have been possible if it wasn’t for the generosity of Boylans Imaging and for their very generous contribution with the prints! John and all of the staff there were amazing to work with! So at the end of a busy week filling orders, packaging and shipping everything off we were finally able to sit down and relax…. Well after one very important delivery was made of course! On Monday we took a very quick trip up to Calgary where we met Stephen, who drove down from Red Deer. We popped in to the Canadian Down Syndrome Society and were very pleased to had over a cheque for $4000.00!! Thank you everyone who bought a print, donated, and shared our posts on social media. Your kindness and generosity has blown us all away! 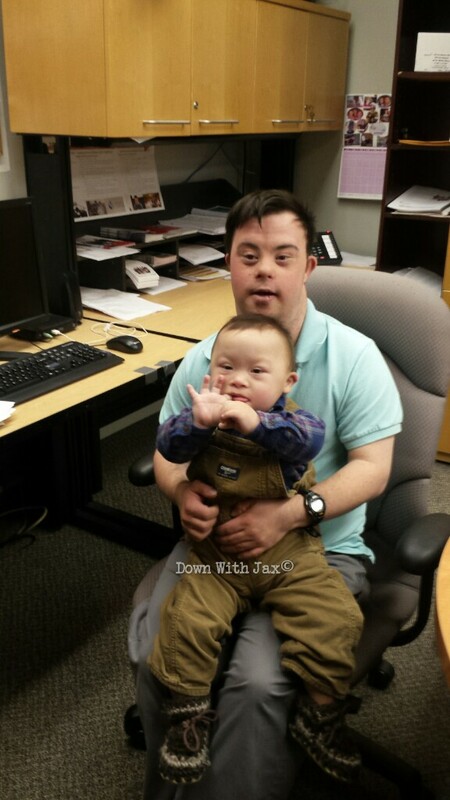 The CDSS will be putting your money to hard work by making our communities better places for Jaxson and others with Down Syndrome!